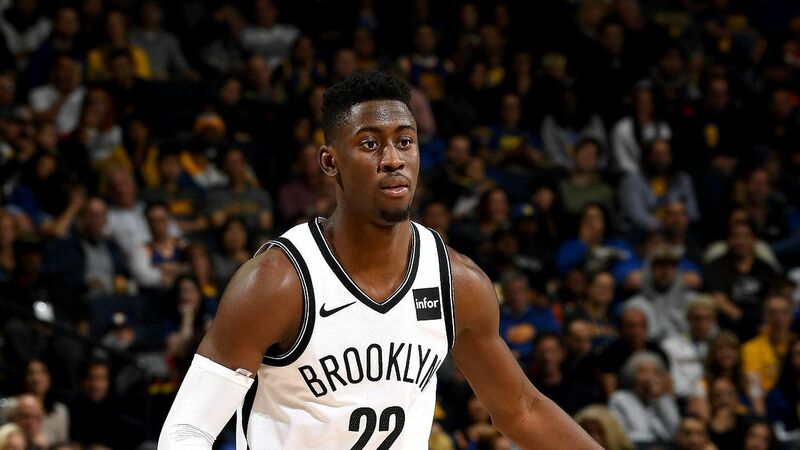 On November 12, 2018, Brooklyn Nets shooting star Caris LeVert suffered a horrific leg injury against the Minnesota Timberwolves. It happened shortly before halftime and everyone on the court and in the arena was shocked. This silence was breathtakingly scary. You instantly knew something very bad had happened. I won’t add the footage of the actual injury and recommend not looking at the replay because his ankle completely turned the opposite direction. It was an injury very reminiscent of Paul George and Gordon Hayward’s gruesome injuries. LeVert was having his breakout season and was on pace to become the season’s MIP. He averaged 18.4 points, 4.3 rebounds, 3.7 assists and 1.2 steals per game. Everybody thought he will miss the reminder of the season, but LeVert was incredibly lucky, given the circumstances. He was diagnosed with a dislocated right foot. He didn’t break or tear anything and didn’t require surgery. Then, last night, he already made his comeback. Only about 10 weeks after the injury, something that could considered to be a miracle. Welcome back Caris! Previous story Pelicans X Anthony Davis, What Now? Rest Of Season Shutdown?